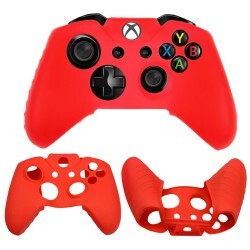 Find the best accessories for Microsoft® Gaming Accessories of various styles and colors at Smacktom.com, the best online store for affordable and quality Gaming accessories. 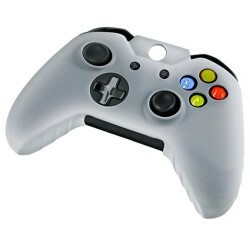 We offer best accessories to personalize your Game. 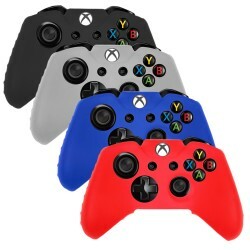 Our collection is fit for Microsoft®, Xbox® ,Xbox 360™ and Xbox 360™ Slim. 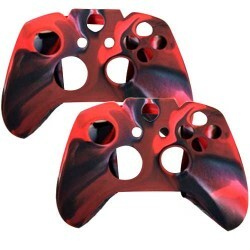 You will find perfect accessories for your gadget at discounted prices and fast shipping. 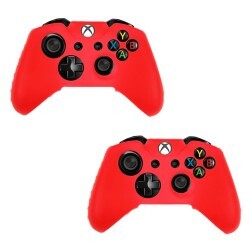 2 In 1 Pack Silicone Case For Xb.. Pack Of 2 Soft Skin Case for Xbox® one Game Contr..